playing the songs you love. 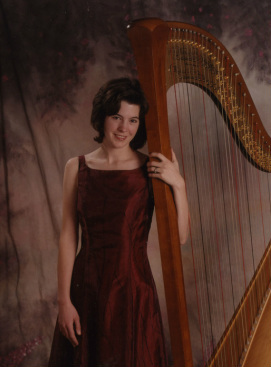 _Looking for a harpist for your special event? Laura is conveniently located between the Triad and Triangle. Please feel free to contact Laura with any questions or to set up a consultation. Thank you for taking the time to visit and explore this website.